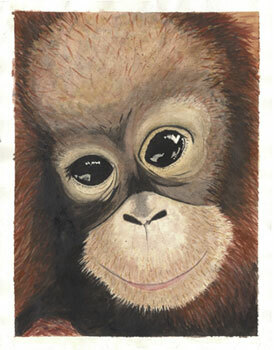 www.orangutan.org - Dr. Birute Galdikas website about SouthEast Asia orangs. 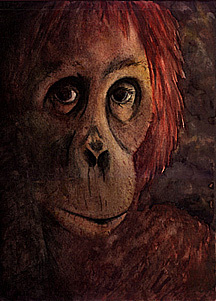 She has been studying Orangutans for over 30 years. http://www.orangutan.com/ - a website run by a US nonprofit, formed to support orangutan conservation and to raise awareness of the plight of the orangutan.